Learn how to shape your knitting invisibly with the amazing short-row technique! You'll soon master each lesson to create 4 Lily Chin original designs. 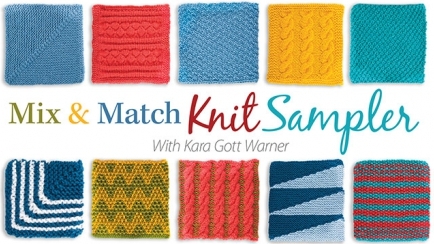 Learn and practice 12 must-know knitting stitch patterns -- seed and moss stitch, mosaic and hexagon patterns, short rows, cables and more -- with Creative Knitting editor Kara Gott Warner. 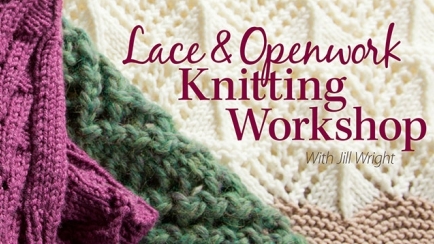 Learn how to knit beautiful lace and openwork knitting from start to finish! Expert Jill Wright will start with the basics and show you how step-by-step. 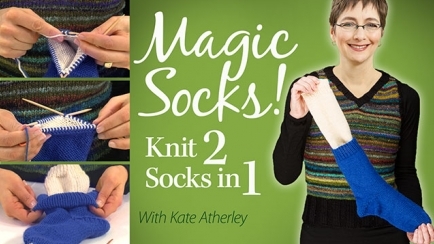 Learn how to knit a pair of socks at one time on the same set of needles, one inside the other! Video instructions are given for double-point needles, magic loop and circulars. 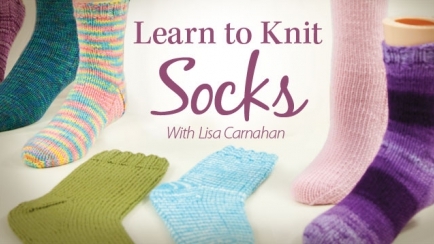 You CAN learn to knit fabulous socks in this informative, online knitting class taught by expert Lisa Carnahan. This class is suitable for the knitter with basic knowledge. 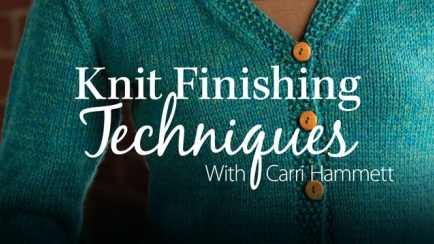 Learn to finish all of your knitting projects like a yarn shop professional! In this class, you'll learn how to seam, add buttonholes, finish edges and block to size. Class also includes a women's attractive, tailored cardigan pattern in seven sizes. Expand your knitting skills! Learn new techniques with Annie's knitting classes. How to knit basic stitches on straight needles, double-point needles and circular needles. How to knit on a knitting loom. How to knit cables, lace and dozens of other special stitches. 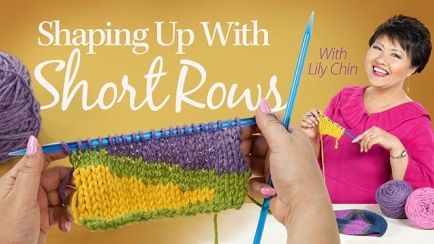 How to work short rows. How to knit colorwork without all the work. Before you know it, your knitting skills will greatly improve and expand, and you'll be able to incorporate new knitting stitches and techniques into a greater variety of patterns and designs.